Solar Power: What is it and how much does it cost? A presentation and conversation with our own Kent Tallyn. With the increasing interest in sustainable energy and the gradual expansion of the solar power installation industry, many people are wondering if it is right for them. 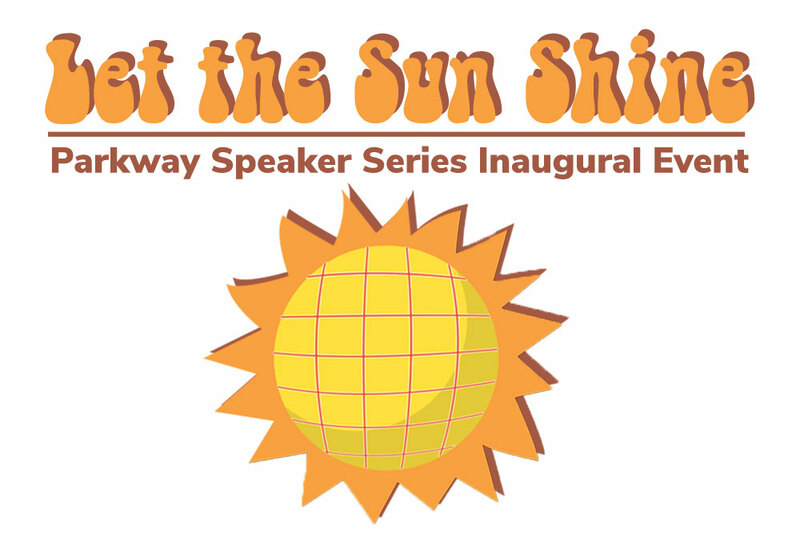 This discussion will center on how the sun’s energy is harnessed and how it can reduce your carbon footprint as well as the economic viability and installation costs of solar power in your home. Come with your questions. *Kent went through some training so he could be prepared to be a home owner that is using solar power.